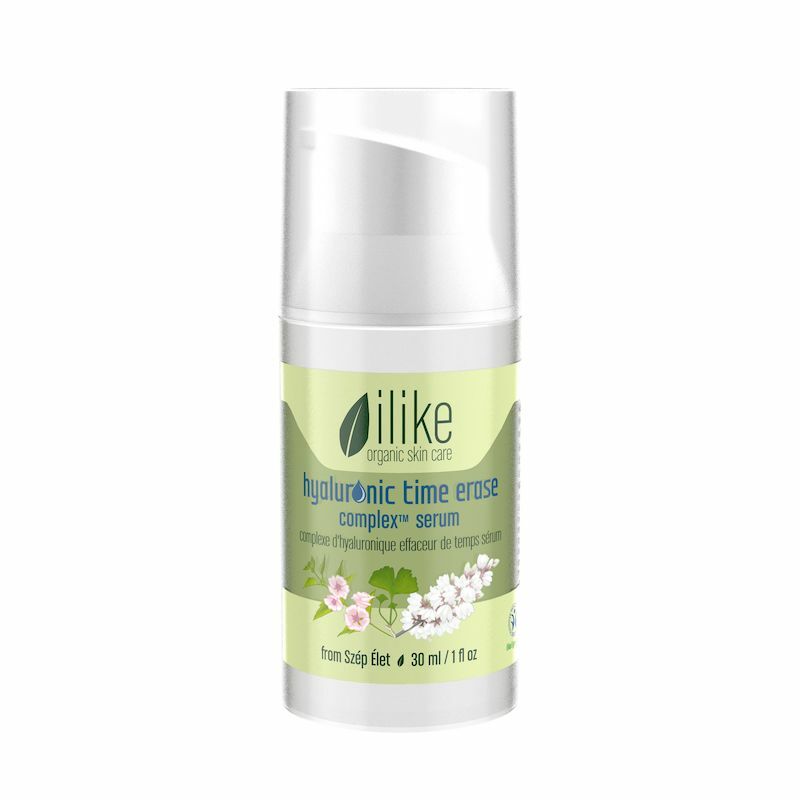 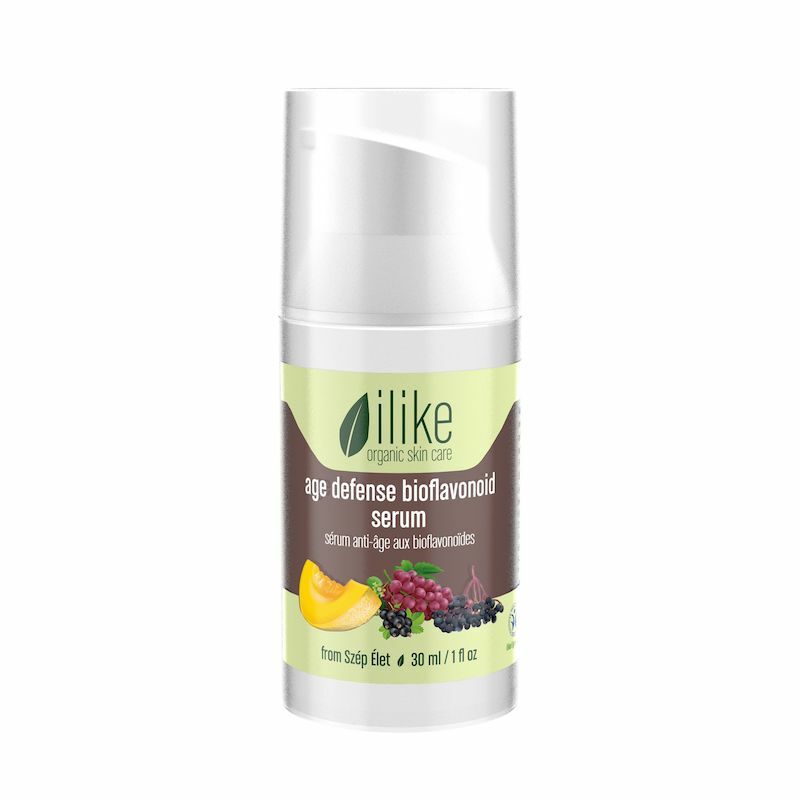 Home / Browse By Skin Concerns / anti-aging for mature skin / Hyaluronic Elixir 10 ml / .34 fl oz Welcome visitor! 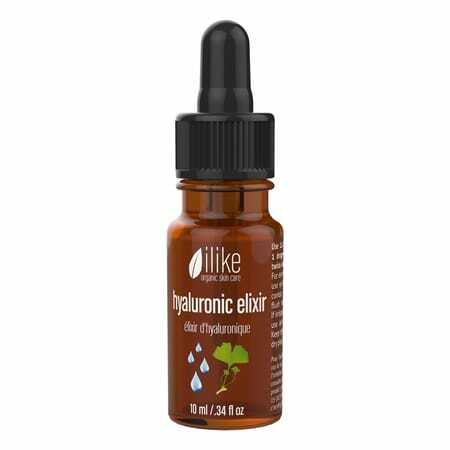 Quench your skin's thirst with this clinically proven elixir! 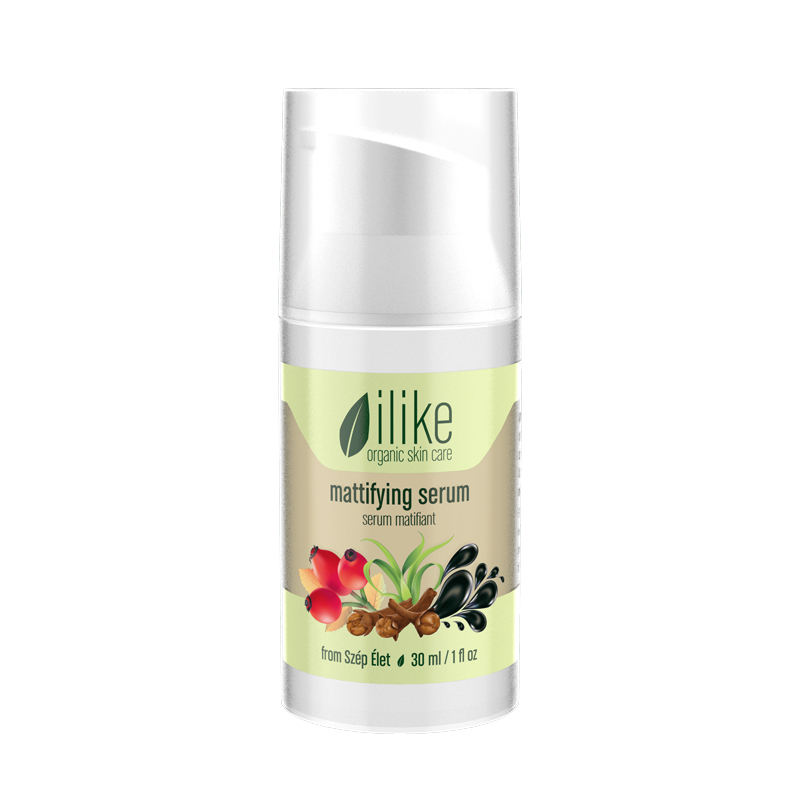 Benefiting all skin types, this oil-free, hyaluronic acid booster serum plumps the skin from the inside out, promotes collagen production and inflammation reduction with anti-aging herbs. Click here to learn more about this product, the benefits of Hyaluronic Acid, and the results of the clinical studies.